 This gorgeous 2018 Fusion Titanium is a recent acquisition at Blue Star Ford Lincoln. This vehicle features a leather interior, Sync 3 touchscreen, heated and cooled front seats, power moonroof, backup camera, power seats, a 2.0L GTDI engine matched with a 6-speed automatic transmission, and much more! This vehicle lived it's previous life as a daily rental and could soon be yours! Book your test drive appointment today.